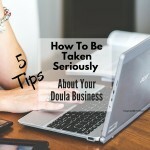 You don't have to be a highly trained salesperson to do well in a doula interview. You should be well-prepared, have a professional presence, and most of all, you should be authentic and true to yourself. 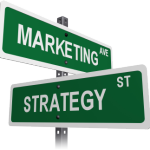 Rather than fretting about how and whether you will "close the sale", think about what you can do to "open a relationship" with prospective clients and gain their trust. 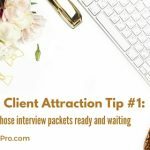 The following tips are steps you can take before, during, and after an interview to allow prospective clients to really get to know and trust you. 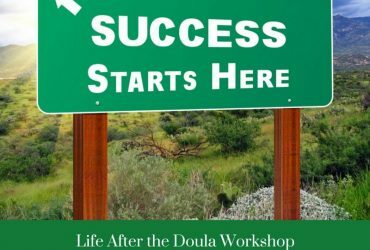 Gaining that doula client is a wonderful goal to have, yet I encourage you to use each interaction as a learning experience. Remember that you are interviewing them as much as they are interviewing you. Burnout can be prevented by selecting clients who are in alignment with your philosophy and personality. 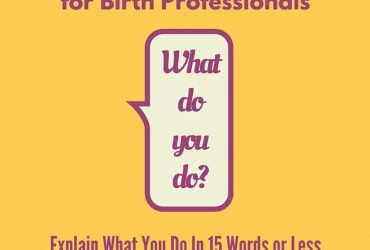 Understand your philosophy about birth and how you are best able to help your clients. 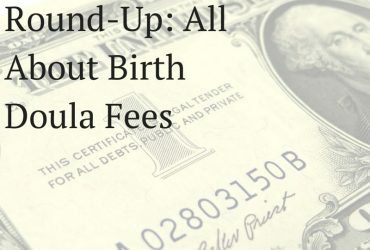 It's important to know what you believe about birth and whether you are able to support your clients if their beliefs don't completely align with yours. 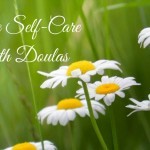 Really ask yourself, "Am I the right doula for every woman?" If your answer is "no", you must understand why. 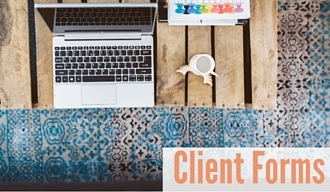 Prescreen potential clients by referring them to your website prior to a face-to-face interview. Whether I receive an email request or talk to a woman on the phone, if she has not been to my website, I request that she browses through my site before making a decision to schedule an interview. 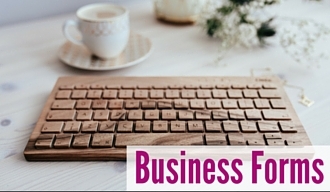 On my website, I have pages that outline my approach and the traits of people I feel I work best with. Women really get a feel for what I am about, and that will either enthuse and encourage them to interview with me or it will screen out women who probably won't be a good match. At the interview, you want to know what problems the couple needs you to solve before you tell them about yourself. At the beginning of the interview, open with a brief statement letting them know that the purpose of your meeting is to get to know one another and see if there is a good fit. Then, ask them lots of open questions. 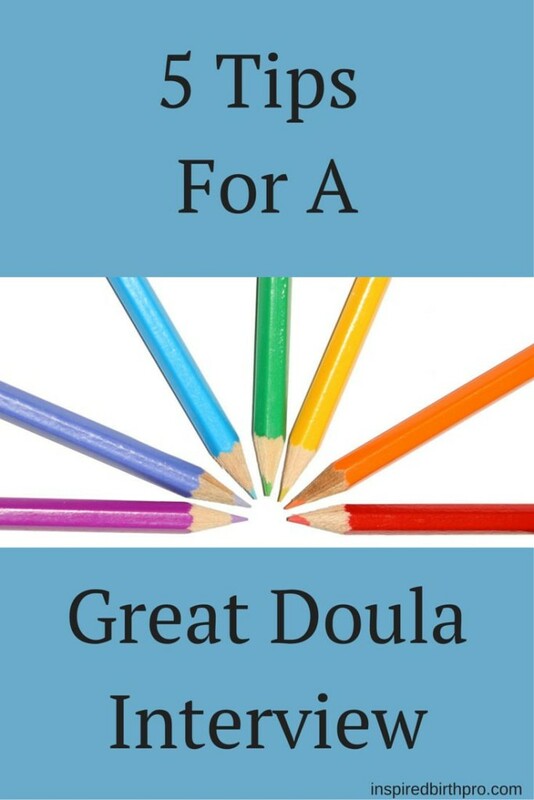 Find out about how the pregnancy is going, why they are looking for a doula, and what results are they expecting from having a doula at their birth. Find out from the woman's partner what his expectations are as well. Once you know their expectations and the problems they want to have solved, you then tell them about yourself, your experience, and the specific solutions you can offer to their problems. 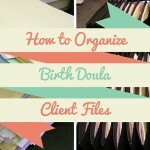 It also allows you to offer them information that can dispel any misinformation they may have about doulas. 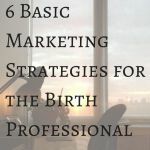 By allowing them to express their needs and then offering your services in the context of meeting those needs, they will be able to see more clearly how YOU fit into their plan of having the birth they desire. And, by listening to their needs, if you determine that you are not the best fit, you can tell them so and offer them referrals to someone who may be better able to help them. 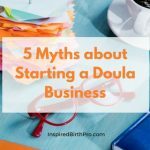 At the end of the interview, give them a packet that contains a welcome letter, your prices, and a copy of your doula contract. After the interview, send them a follow-up email or a thank you card within 24 hours to thank them for meeting with you. It also is nice to be able to offer them one or two resources that may help them in their situation. 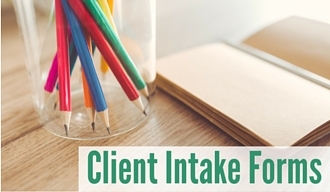 For example, during the interview you may have found that they had questions about nutrition. 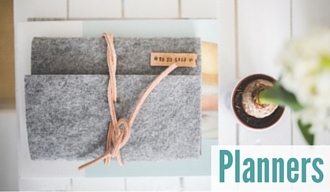 In your follow-up email, you can send them a link or a book title that may be helpful to them. Let them know that they can contact you with additional questions and that you will be in touch in a certain number of days to see if they've made a decision. 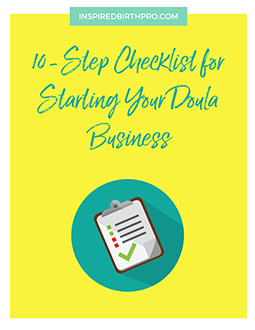 By implementing these tips, you will find yourself attracting more of your ideal clients, and you will be better able to communicate how your services and experience can satisfy what they are looking for in a birth doula. 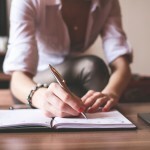 What tips can you offer for a successful interview?